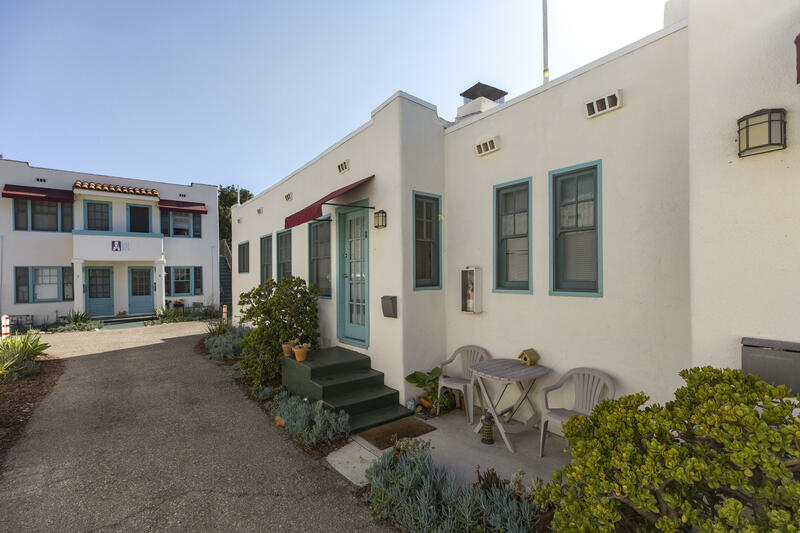 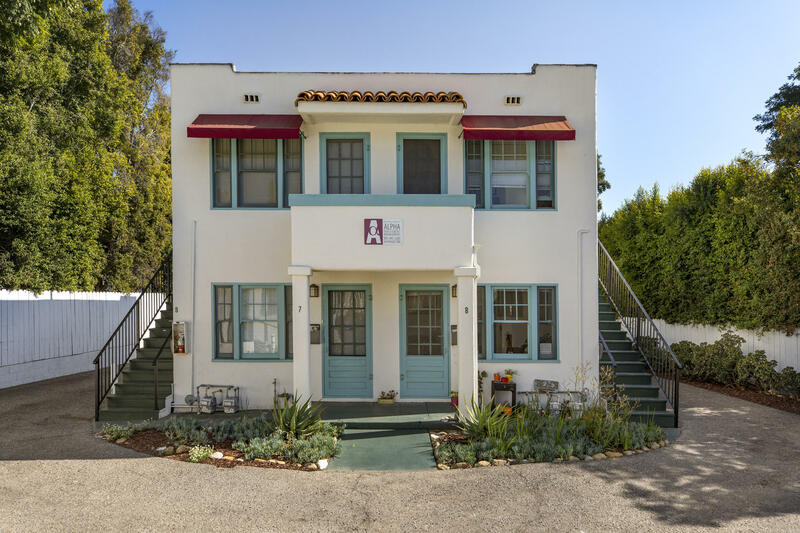 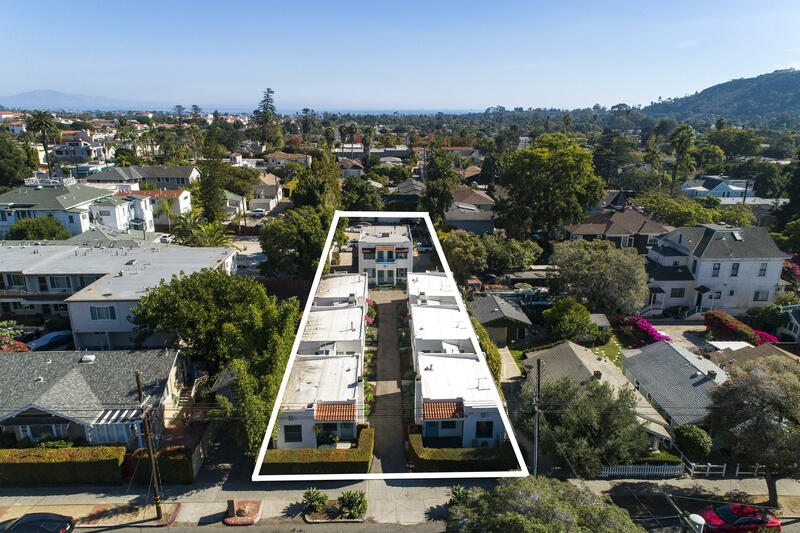 Incredible opportunity to acquire a significant 10 unit showpiece asset in Downtown Santa Barbara. 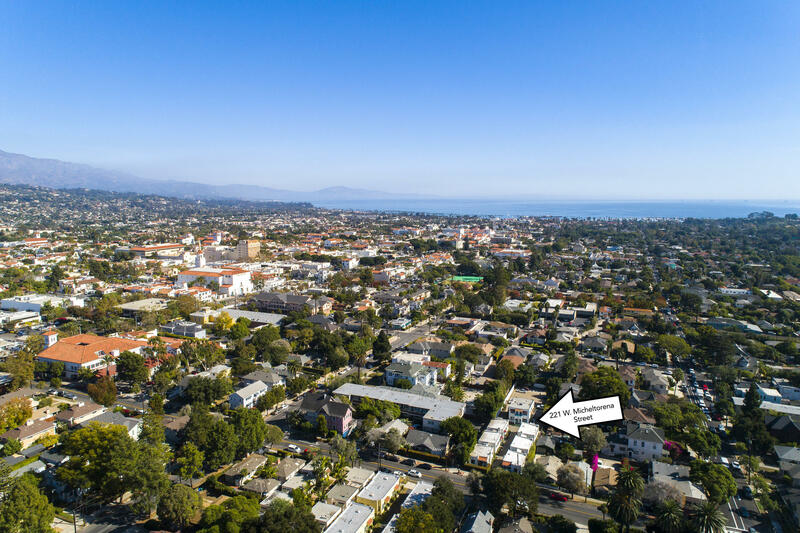 Close proximity to all Santa Barbara has to offer including State Street, Funk Zone, and Beaches. 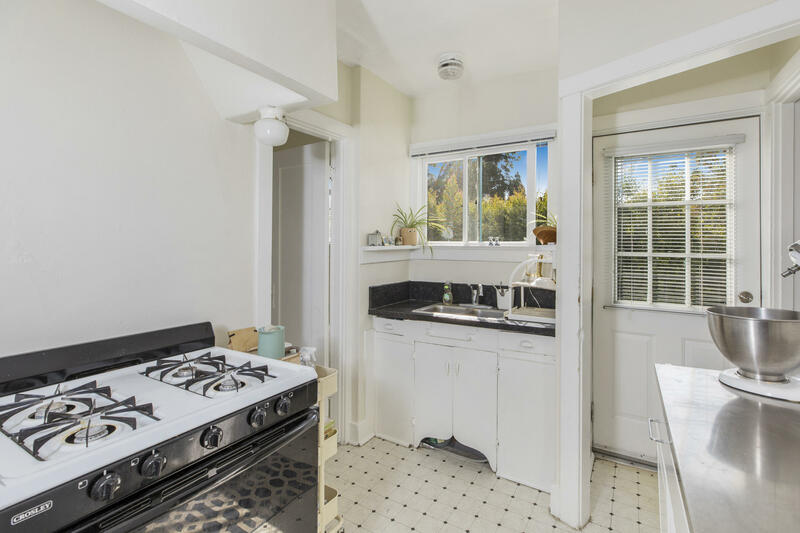 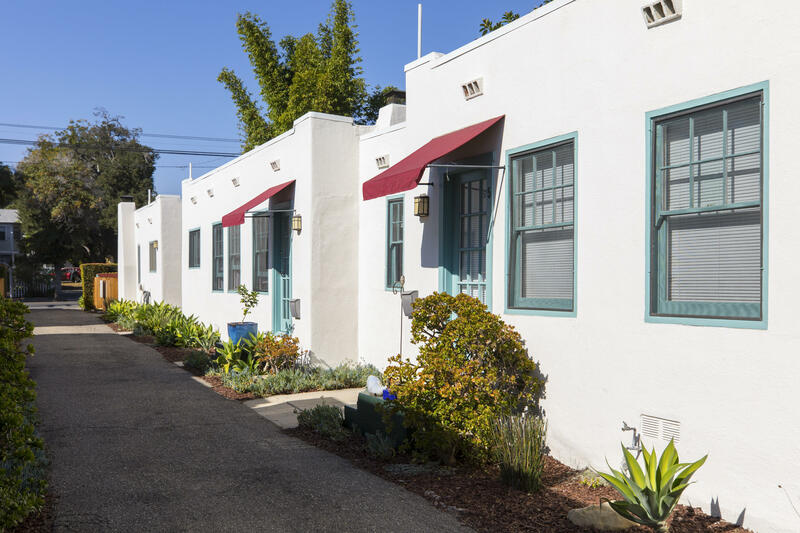 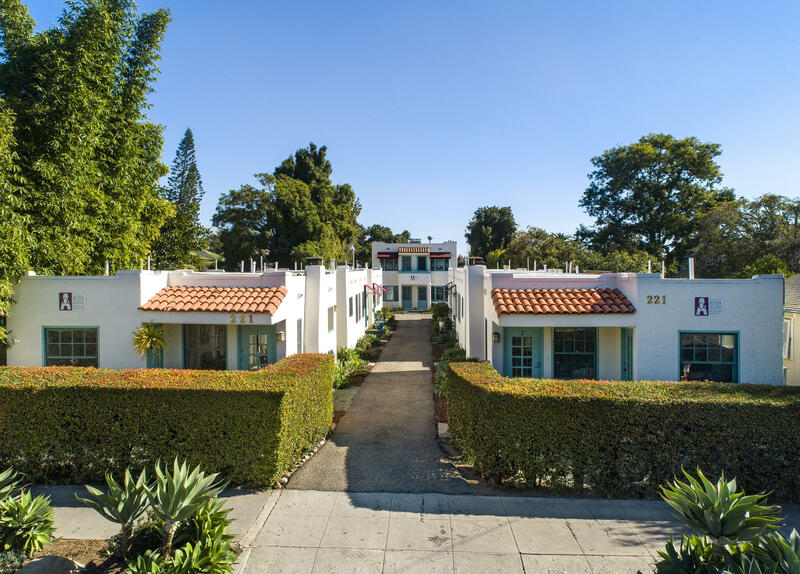 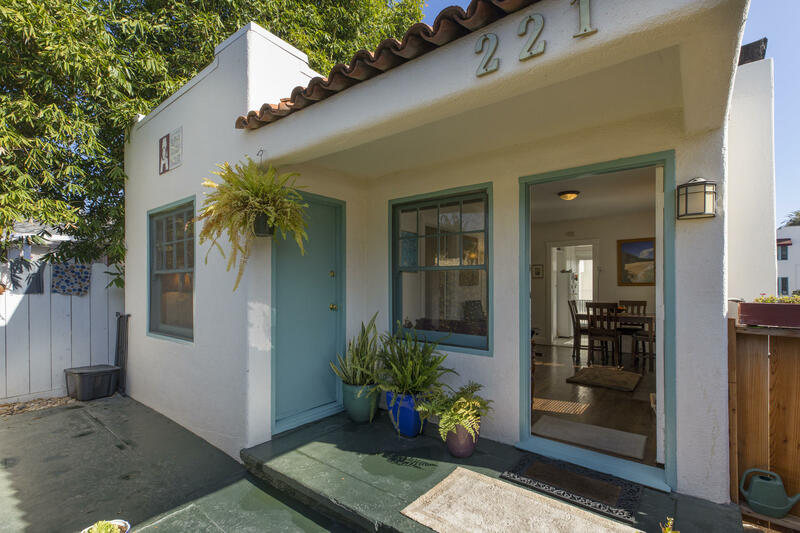 Every unit has the quintessential look and feel of early 1920's Santa Barbara construction. 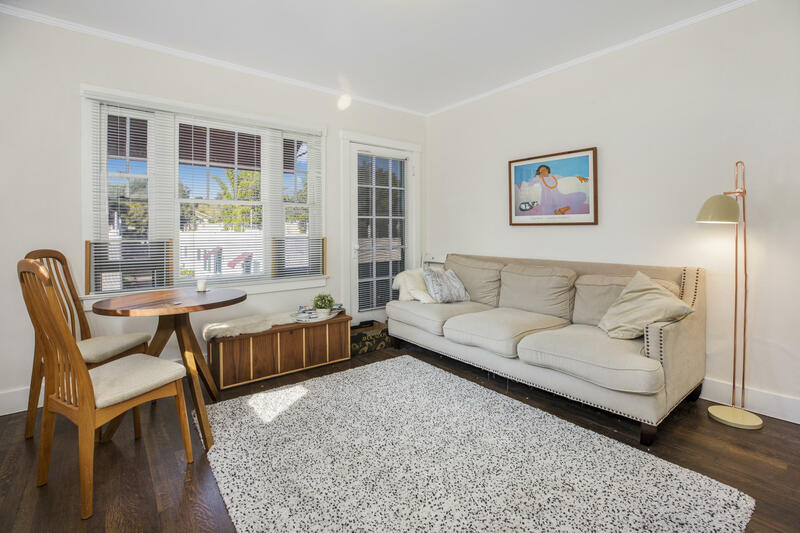 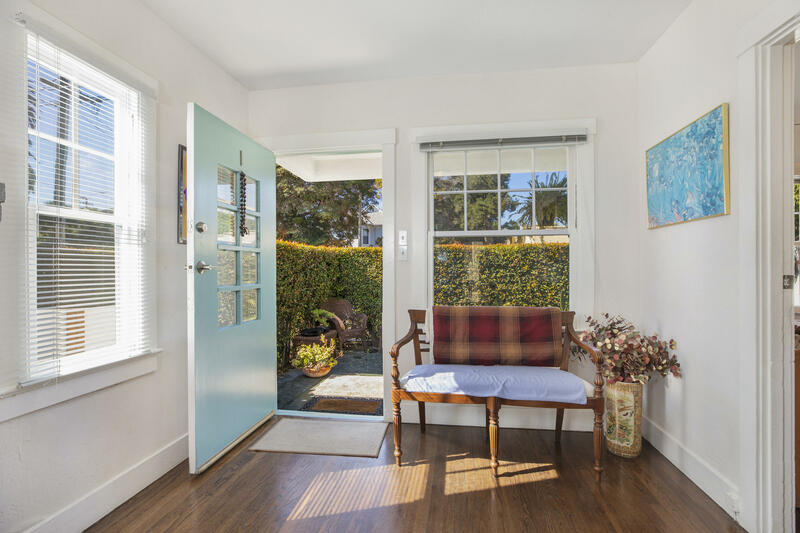 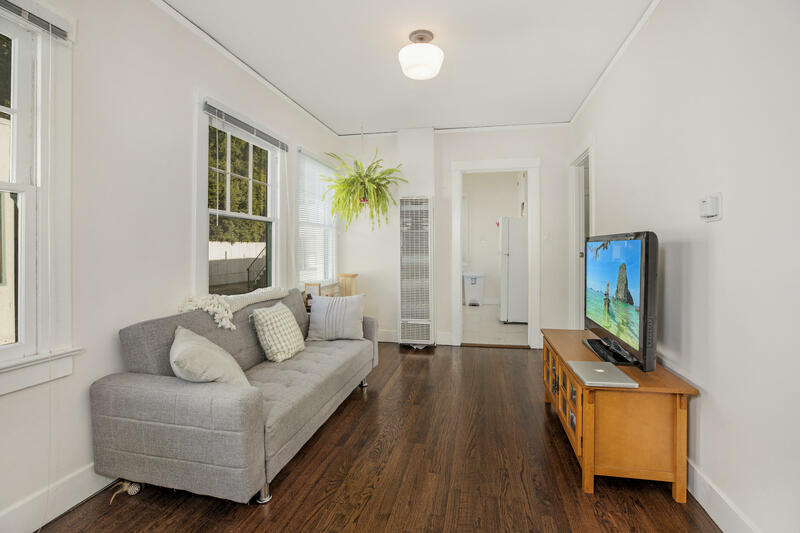 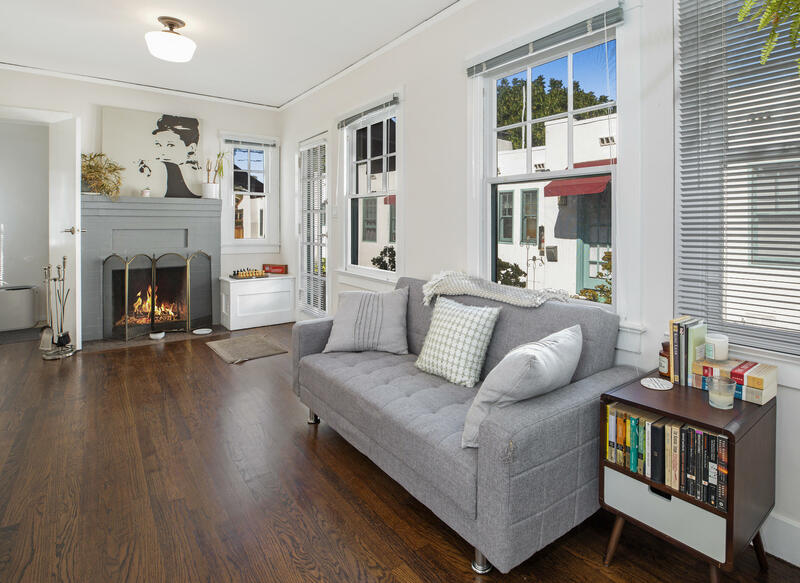 Original wood flooring refinished in rich walnut span the living area in all units. 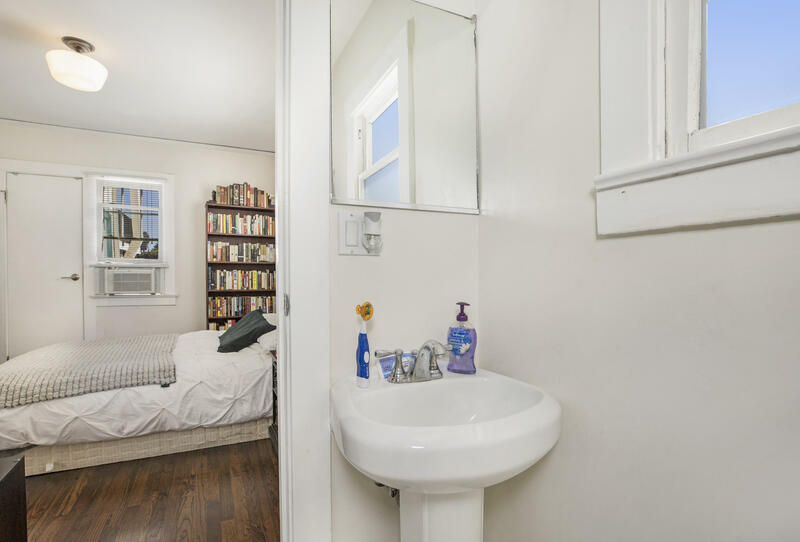 Every unit has a full size bathtub in the bathroom. 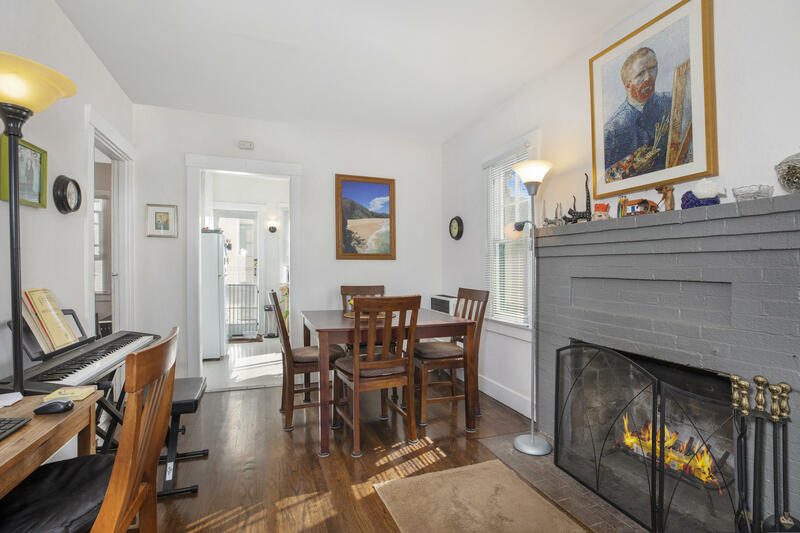 8 of the 10 units have a wood burning fireplace. 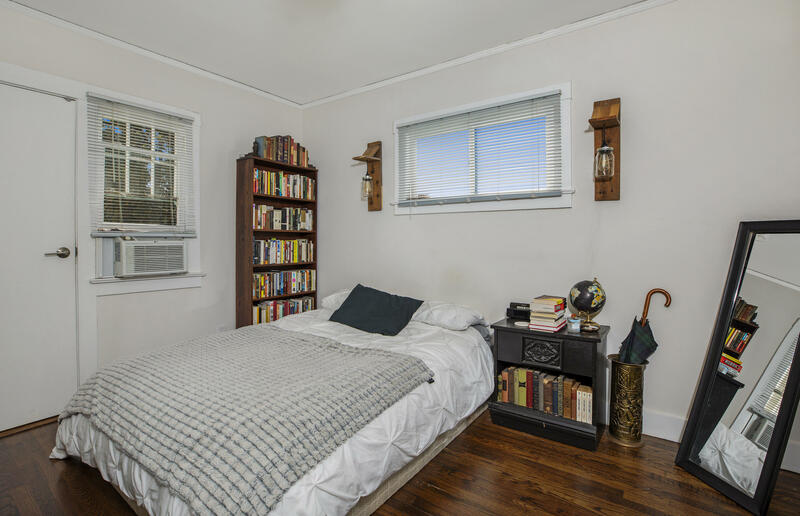 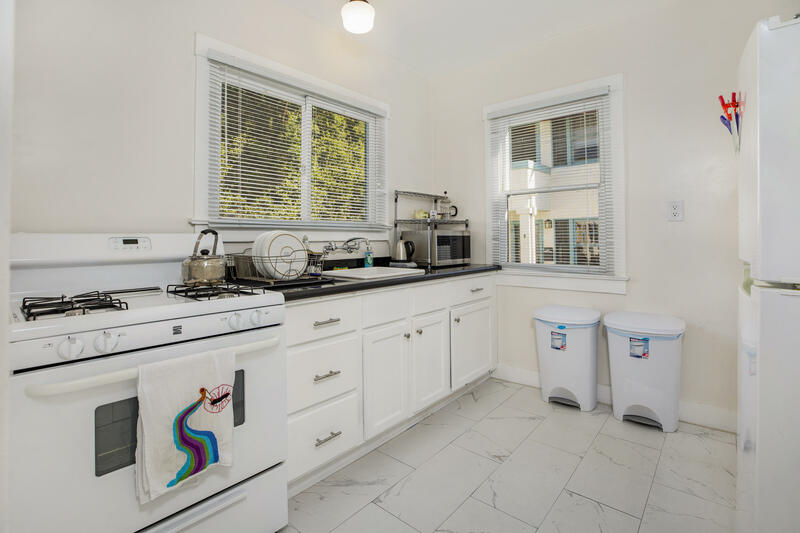 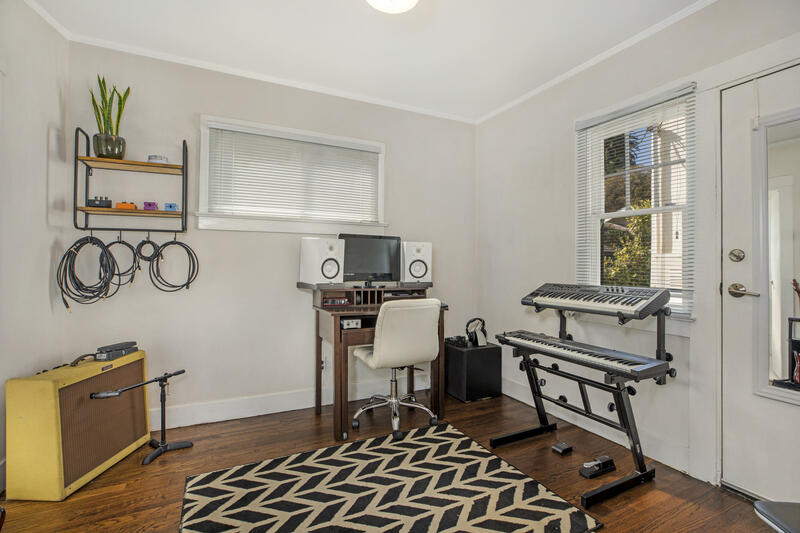 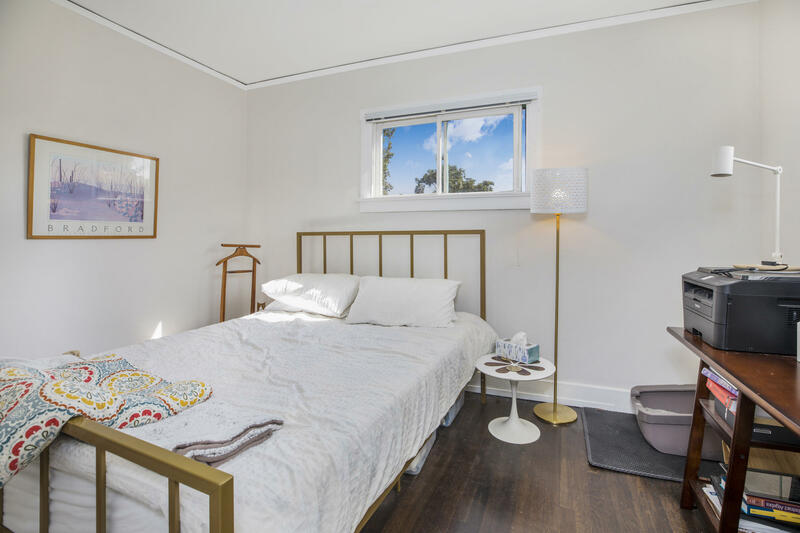 Gorgeous, clean & renovated units along with ample off- street parking and a warm community feeling. 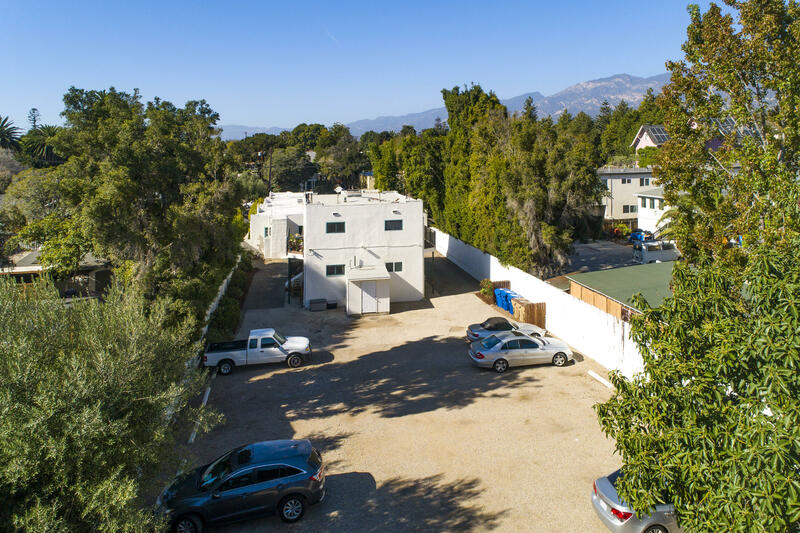 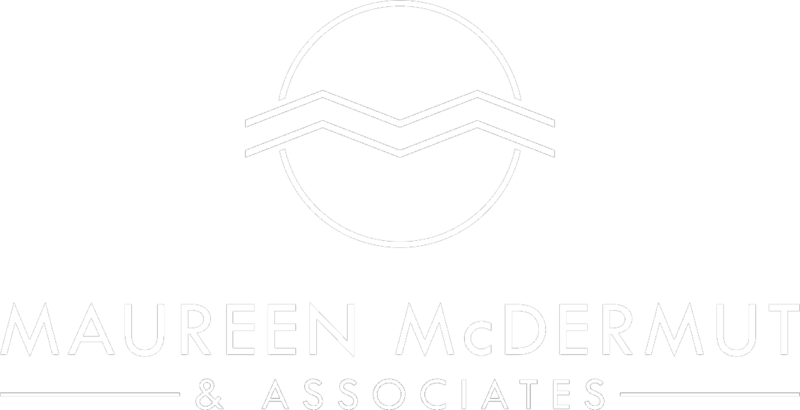 This property has historically low turnover and stable market rents. 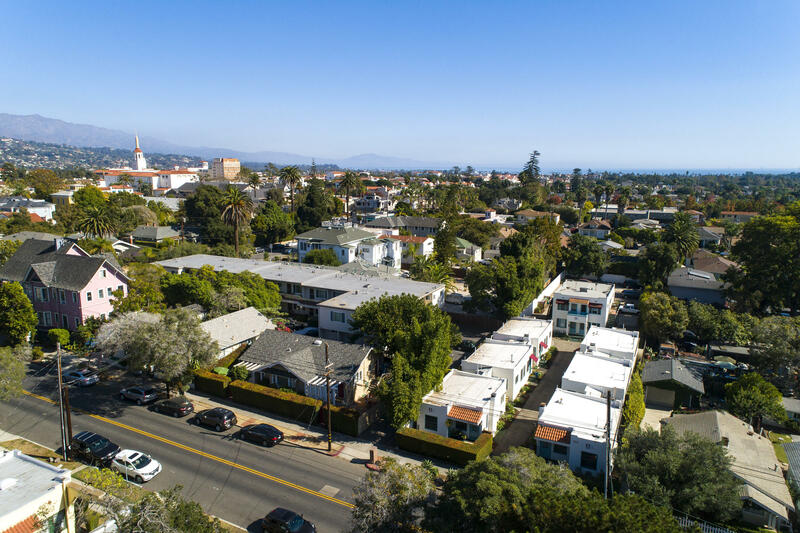 Currently 16 total tenants on the property, all with 1-year leases extending into mid 2019.